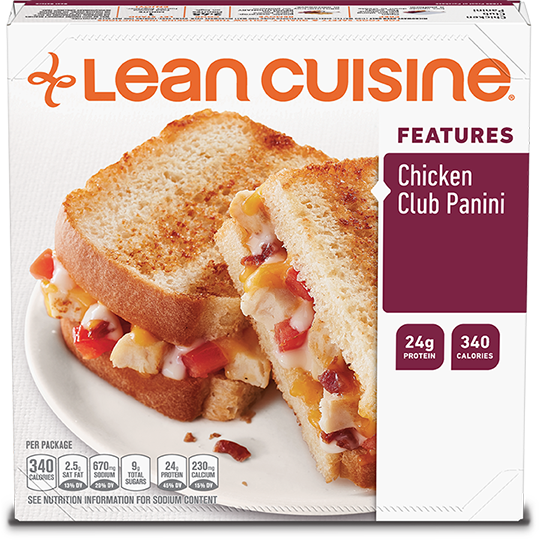 Go beyond the sandwich with Lean Cuisine’s nutritious panini options. Craving something special? 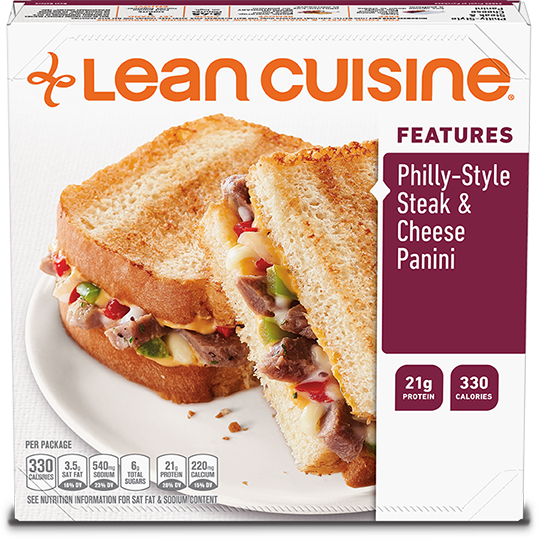 There’s the Philly-Style Steak and Cheese Panini. Want something with a little zing? 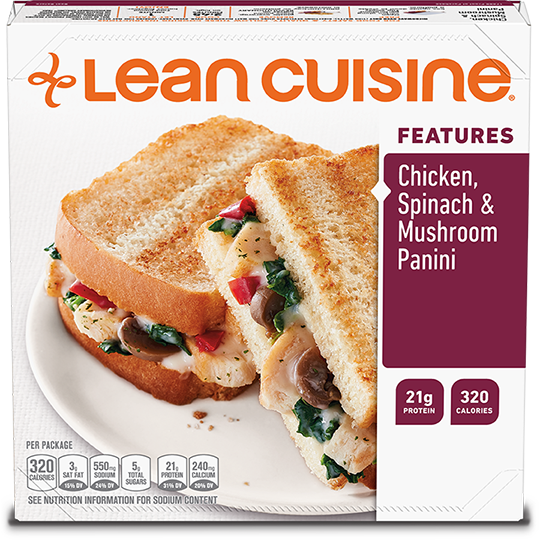 Taste the Southwest-Style Chicken Panini. 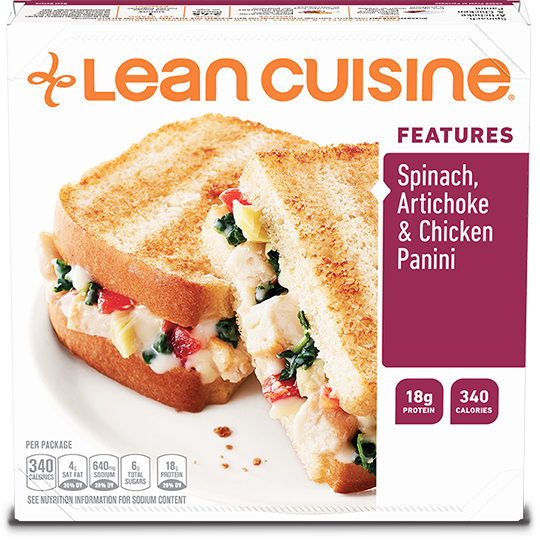 Delectable, beneficial and pressed until perfect.